Leandro ORTEGA was arrested for alien smuggling and has failed to abide by his Pre-Trial Release conditions. ORTEGA has an active warrant in NCIC and is wanted by the US Marshals. 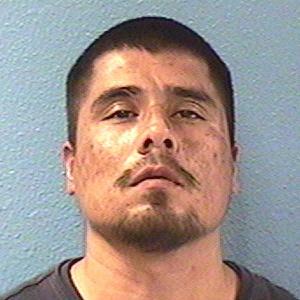 ORTEGA was last seen in the hotel/motel area of 51st Ave and McDowell Rd. ORTEGA is known to be in the company of Marcella (Marci) Lally. 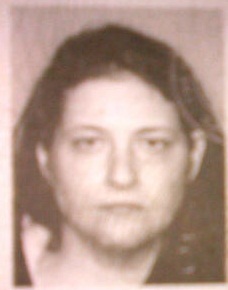 Marcella LALLY does not have any outstanding warrants but may be in the company of Leandro ORTEGA. They may be using LALLY's California DL in order to rent motel rooms. Please verify warrant through NCIC prior to any contact or arrest.